Attending college normally means a better job is in your future. 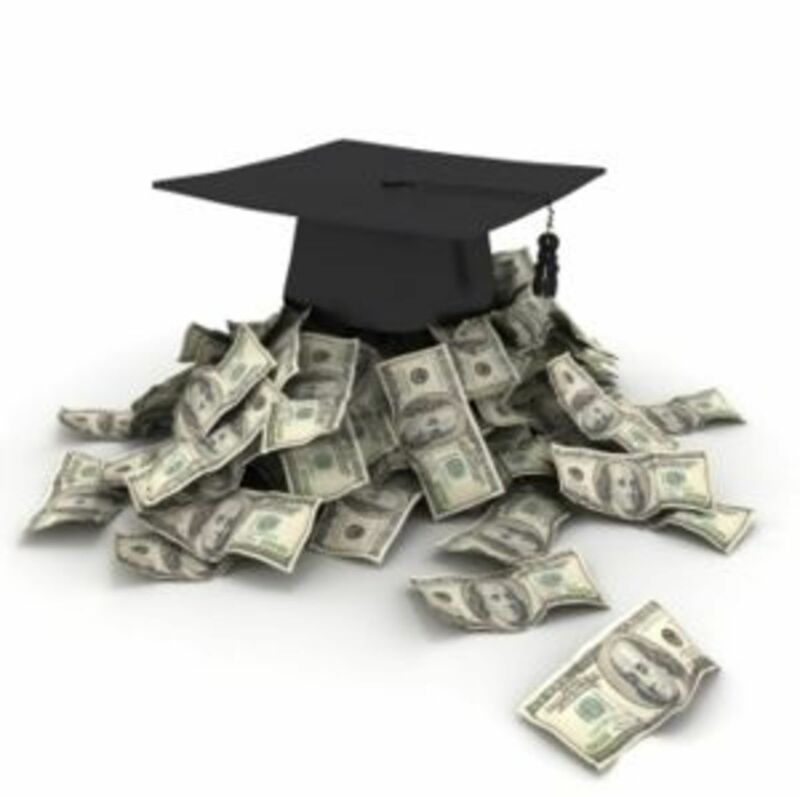 Unfortunately, it may also mean you will be paying on a student loan after graduation. Tuition continues to increase for most schools, just as it has for the past 20 years. According to the College Board, a four-year degree at a public college cost $2,423 during 1982. That same degree would cost $8,655 in 2012. According to a college cost calculator, today's 12-year-old student will be spending around $20,000 for that same degree when they begin their college journey. 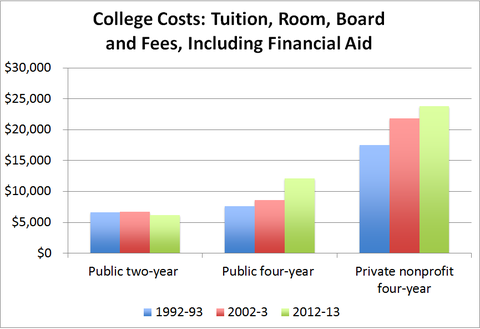 Unless something changes with our US college system, these costs will continue to rise. While several universities are doing their best to decrease college costs, and the College Board Advocacy & Policy Center is actively looking for ways to make college affordable, one way to decrease your college cost is to CLEP out of some classes. CLEP stands for College Level Examination Program, and they are exams you can take to earn college credit. Completing the CLEP exam successfully means that you will not need to pay for that class (or buy the expensive textbook that comes with the class). These tests are accepted by most colleges, but there are things you need to do before you take advantage of this program. CLEP tests must be taken at an official testing center. To locate a testing center in your area, visit the college board's website at http://clep.collegeboard.org/started. There are over 1700 testing centers, and 2900 colleges and universities accept these exams for college credit. There are 33 possible exams, and each exam costs around $80.00 (compared to around $800.00 for taking a class). The testing center may charge a fee as well, typically somewhere between $15.00 and $20.00. Some colleges may require a fee for accepting the CLEP score, too; however, it will still be cheaper than registering for the class. Most schools will accept up to 12 credit hours from CLEP exams. You only receive credit hours, not grades. This should not change your grade point average (GPA), though. If you do know which college you will attend, it's best to contact them to see how they work with CLEP scores. Once you locate your testing center, you will need to provide the information they need. Usually, they will schedule a specific time for your test, require some type of photo id such as a driver's license, and may want to which test you are taking. When you do go in for your exam, you need to allow yourself enough time to complete the test. You will not be allowed to start an exam and finish it later, it must be completed in one sitting. 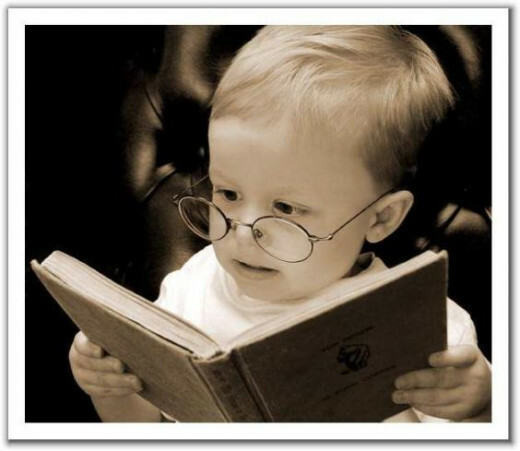 Most exams take 90 minutes; the Composition exam takes 120 minutes. 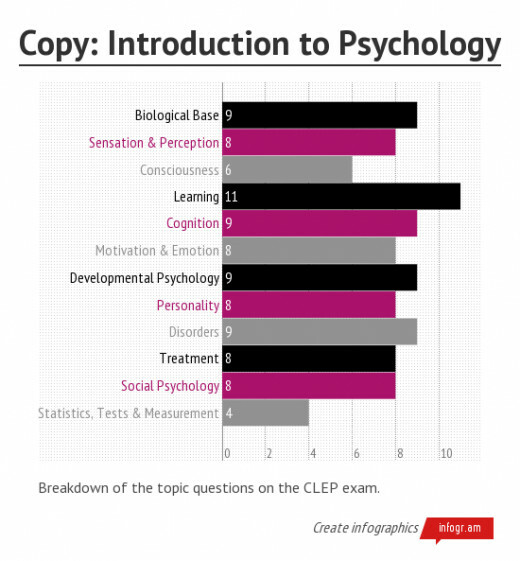 Most of the CLEP exams are multiple choice questions, although some do include fill in the blank or ordering questions. The College Composition exam requires an essay. Once you complete the exam, you will see your score if there is no essay. Exams that include essays take longer to grade. However, your chosen college will receive your scores within 2 days after you take the exam. If there is an essay that needs scored, it could take 3 to 4 weeks for the college to receive your score. Anyone can take a CLEP test - high school students, current college students, or even adults who think they may want to return to school. The scores are valid for several years, so whenever you are planning to go to college is the best time to think about taking the exams. You do not need to know which school you will attend before taking the exams; you can provide that information later if needed. However, you should give some serious thought about which exam you will take before you register for the exam. 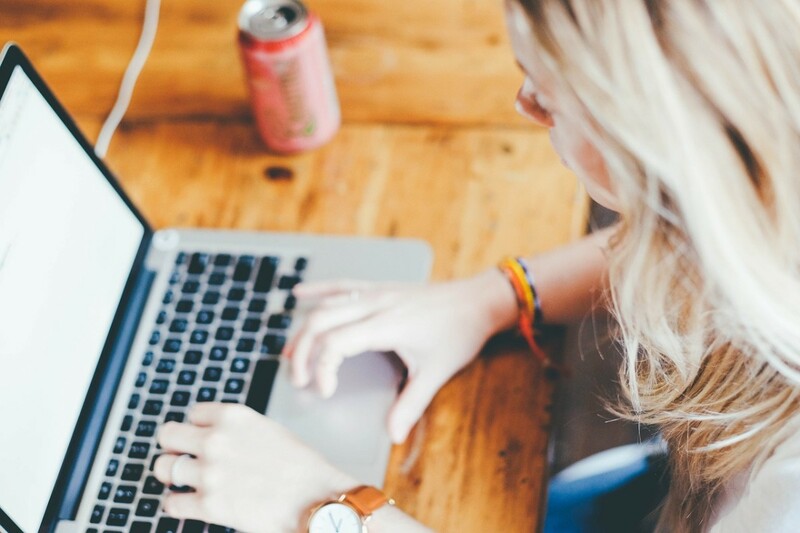 Although most of the tests cover content areas that are general studies, not all colleges require these specific courses depending on what degree you plan to pursue. For example, if you plan to major in accounting, taking the CLEP to earn credit for Educational Psychology would not be a good choice. 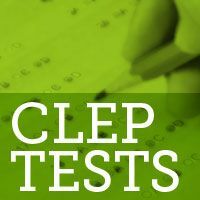 There are several options for preparing for any CLEP exam. The College Board website has a link to help you find study materials as one option. Several other websites also have study guides or courses you can take only or purchase materials for help with your study. Some of these links take you to free sources that are excellent resources as well. For example, University of California provides actual classes that are archived as podcasts or webinars. MIT also provides classes to help with CLEP exams. If you need more guided study for an exam, check for local tutors or a local community college class. Even signing up for a class with your local community college, then taking the CLEP if those credit hours will not transfer, would be cheaper if you are going to a more expensive university. What types of subjects are covered? Each discipline includes quite a few different classes that are common among all universities. For example, Science & Mathematics includes Biology, Calculus, Chemistry, College Algebra, College Mathematics, Natural Sciences, and Precalculus exams. You can find downloads to describe what kind of information you should expect to see on the exam. How do I earn credit for the exam? This depends on the university you will attend. Some universities simply note a Passing mark that shows you earned the credit by taking the CLEP exam. Other universities actually provide a grade based on the CLEP score. This question is best answered by checking with the school you plan to attend. The College Board website also notes that students entering college with prior learning (such as using the CLEP program) typically complete their degrees quicker and are more successful on their academic journey. If the CLEP doesn't offer exams in an area you would like to test out of, there are a couple other programs, too. CLEP typically offers introductory courses similar to your first or second year of college. DANTES (DSST's) cover courses students typically take during their junior or senior year of college. Excelsior College Examinations (ECE's) also provide college credit for upper level courses, but are generally more expensive and a little more difficult. The College Board's website for information and access to CLEP. 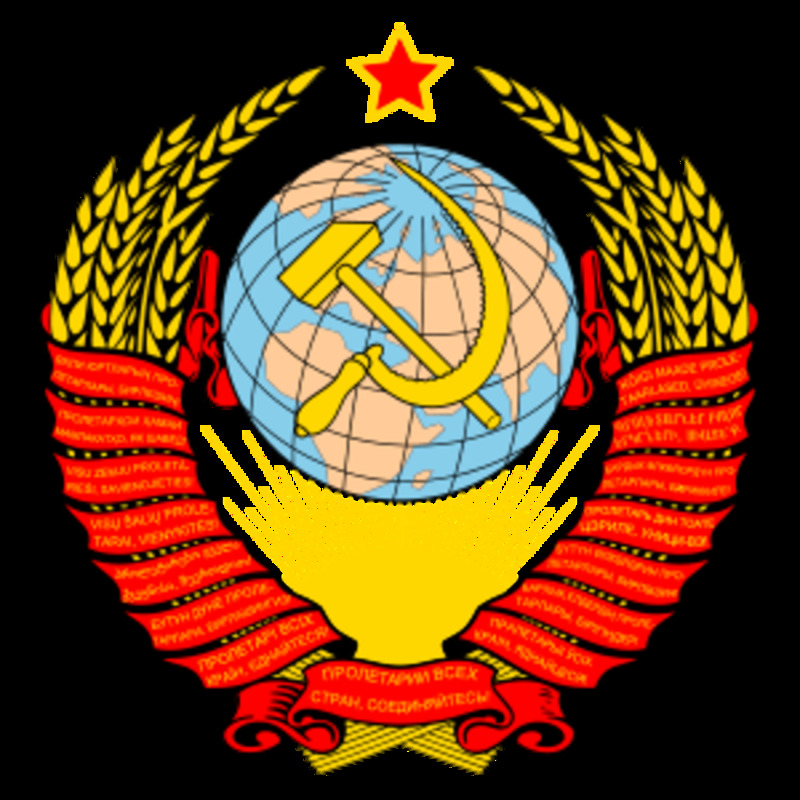 Life in the Soviet Union: Were There Any Good Things? 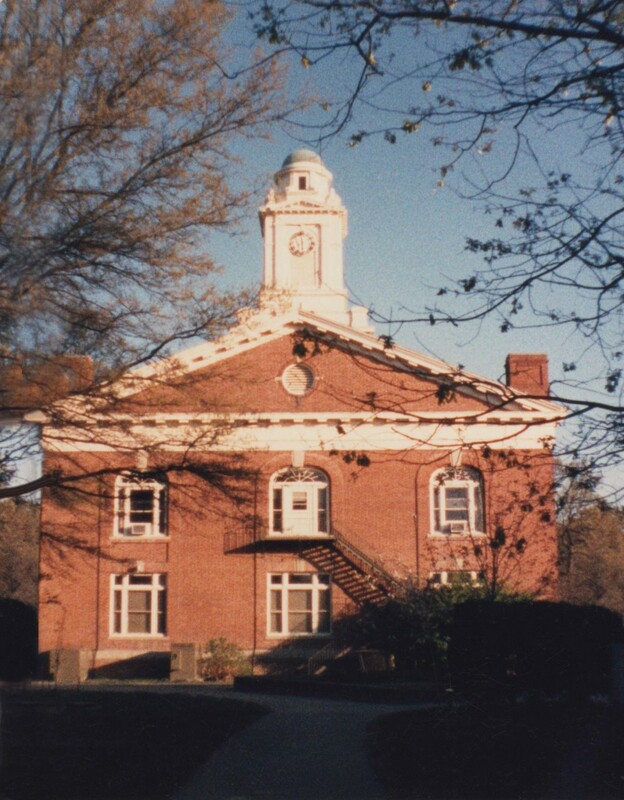 What is Berea College Really Like?